Here in Kalymnos, the journey of the natural sponges begins. Sponges' warehouse "Kalymnos", has a wide variety of Natural Sea Sponges for personal care, cosmetic, commercial, faux painting, arts & crafts, bath and body, and decorating. 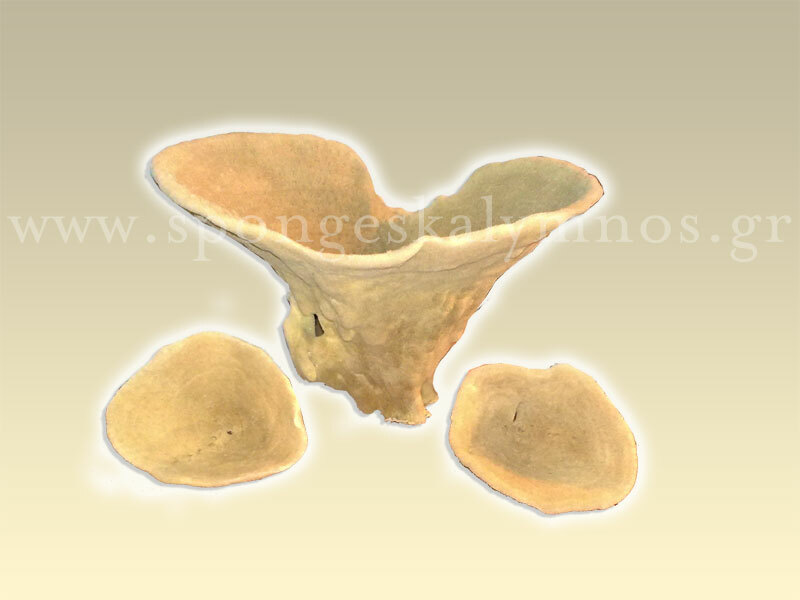 In our place we have collect "The treasures of the sea", presenting you the whole history of sponges fishery. Come and see with your own eyes the traditional treatment of the natural sponges. 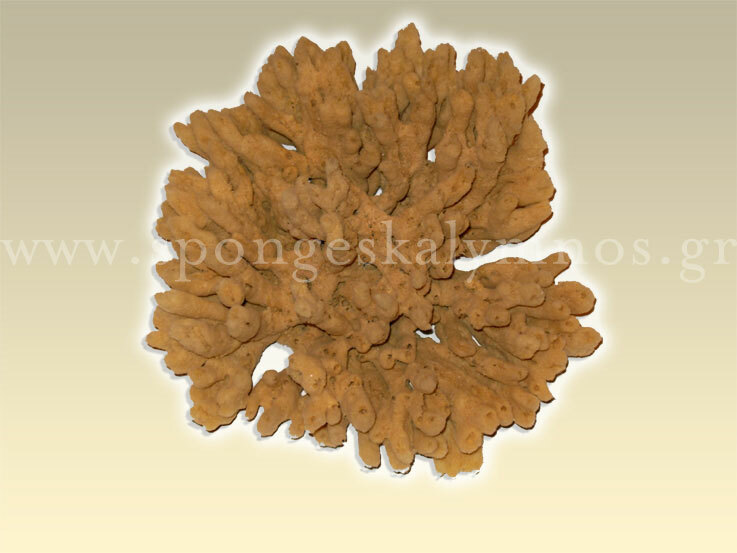 We offer quality sponges wholesale trade. 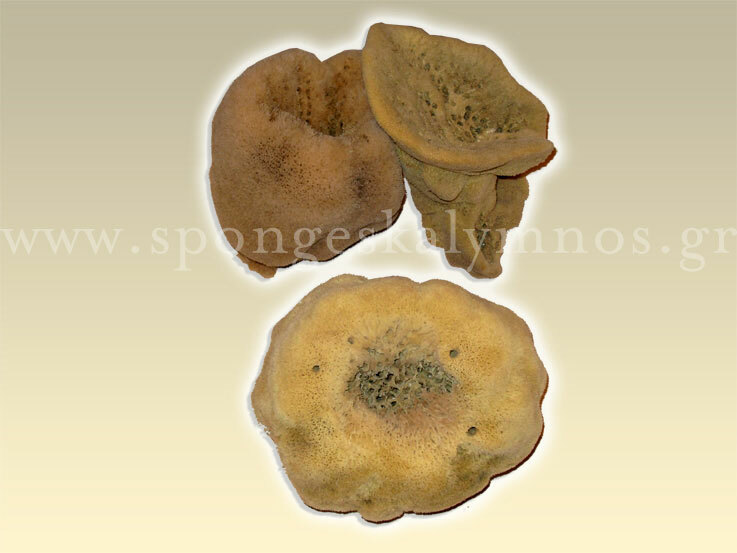 Natural sea sponges are a great value over synthetic sponges for many reasons. 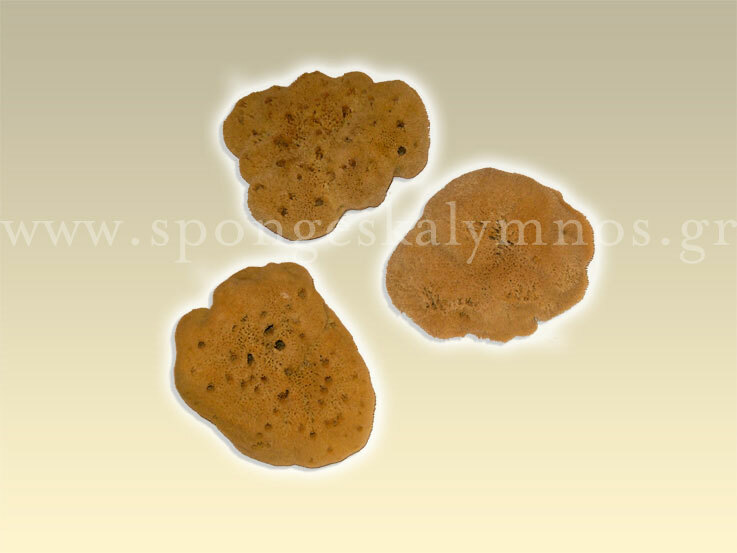 Sea sponges are more durable and last longer than synthetic sponges because they are more resistant to abrasion. In addition, natural sea sponges are better for bathing and cleaning because they soak up and hold more water without dripping. Natural sponges are self-cleaning through their intricate system of canals. Therefore they wash out more quickly and easily and will not retain objectionable odors. They are softer, clean better and will not peel like synthetic sponges while being used. 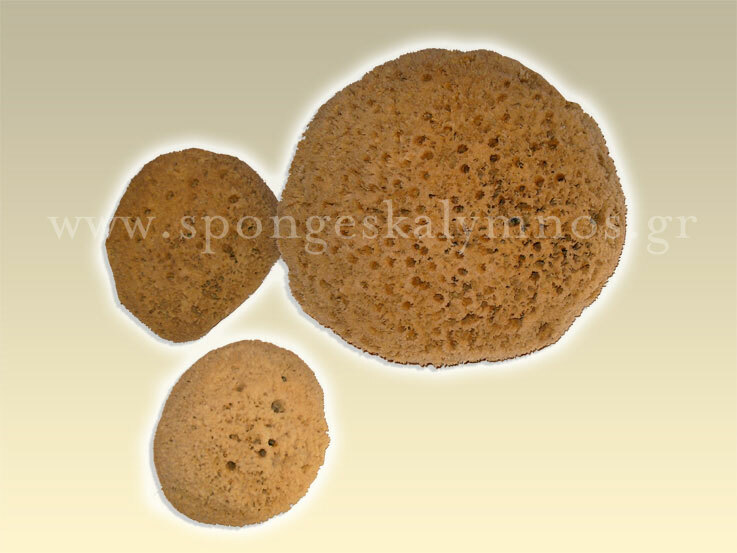 Try our natural sea sponges and see for yourself how soft, yet durable a natural sponge can feel.